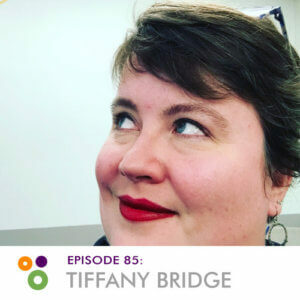 Tiffany Bridge has been building websites for 20 years and building them with WordPress for 14. She now works at Automattic and helps empower people who do interesting things to get the most out of WordPress. 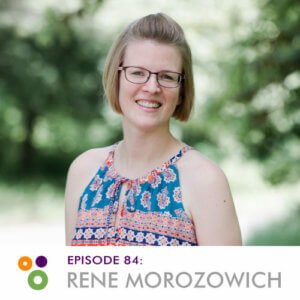 Rene Morozowich is a WordPress developer from Pittsburgh, PA. She works with agencies and small businesses and loves planning, organizing in all of the details. Rene is an introvert who loves rollerskating, naps, non-fiction, and talking about money. 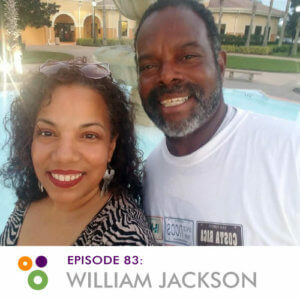 William Jackson has advanced degrees in education with a focus on educational technology, social media, and STEM, William has worked for NASA as an internet and technology instructor, and as a technology consultant with the Florida Department of Education. He is a past professor at Edward Waters College. 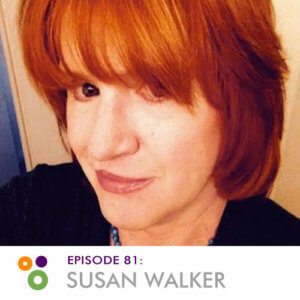 Susan Walker is a web developer at Rutgers University Camden where she manages the WordPress multi-sites. She’s a co-organizer of the Philadelphia WordPress meetup, has been a WordCamp Philly co-organizer, and has spoken at WordCamp US. Max Rice is the CEO and co-founder of SkyVerge where his team builds tools for e-commerce merchants, both large and small. 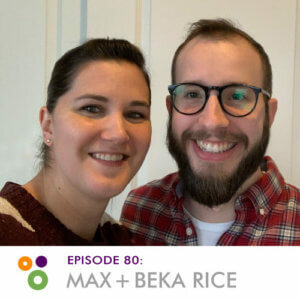 Beka Rice is the head of product at SkyVerge and manages Jilt, an email marketing tool for e-commerce, along with over 50 WooCommerce plugins.